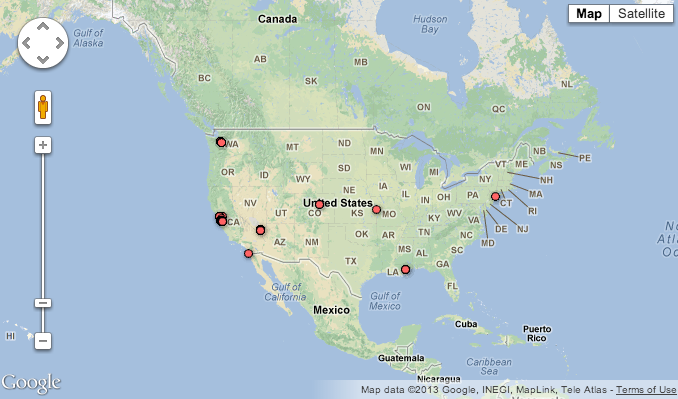 We have been bouncing around, waiting for official word from T-Mobile to see which cities would receive their 4G LTE first. So far, we have seen it spotted in Kansas City and Las Vegas, but thanks to the crowd-sourced OpenSignal mobile coverage tracker, we can see it is up in about 8-9 cities. As far as we know, it is still penciled in for an end-of-the-month launch in these locations, so we will just keep our ears and eyes peeled to their news feed. 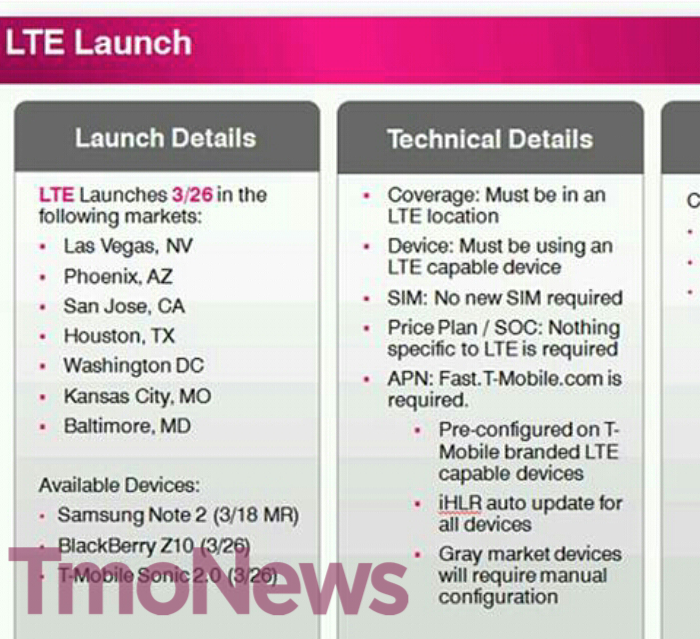 Update: Internal documents are now going live at T-Mobile, giving official details for the first seven markets to receive the LTE. That was quick! Who is making the jump?